The Gout Cure Blog has news of anti-inflammatory pain relief for gout sufferers. From changes in prescribing ancient colchicine, to new ways to tackle inflammation associated with gouty arthritis. These gout treatment pages support the Gout Cure Guidelines. 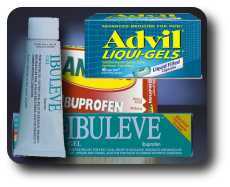 Ibuprofen side effects do not stop it being the favorite of all gout remedies for pain relief. This belongs to NSAID group. Anti-inflammatory help for gout pain. Is Naproxen For Gout Best Cure For Your Pain? Naproxen is a common prescription to cure gout pain. It is an effective NSAID, but some doctors prefer steroids. Which is your safest and your best gout cure? Get the right gout cure to relieve your pain. 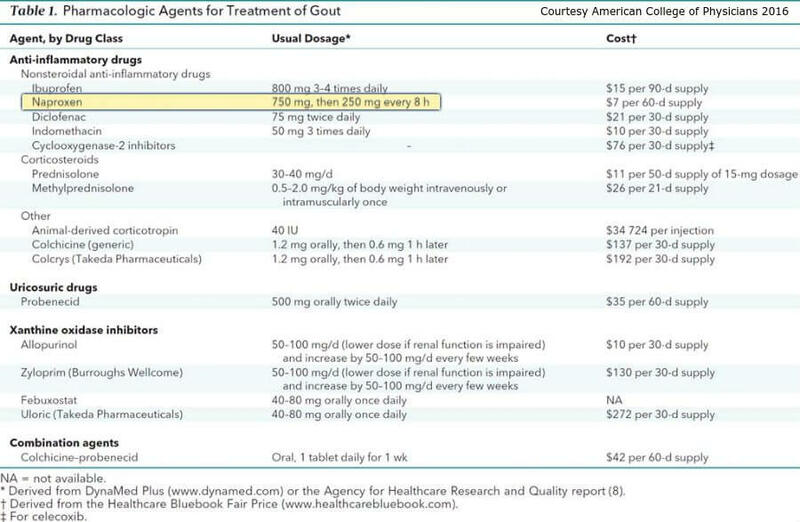 Here are lots gouty arthritis treatments. Pick the best combination for your pain. 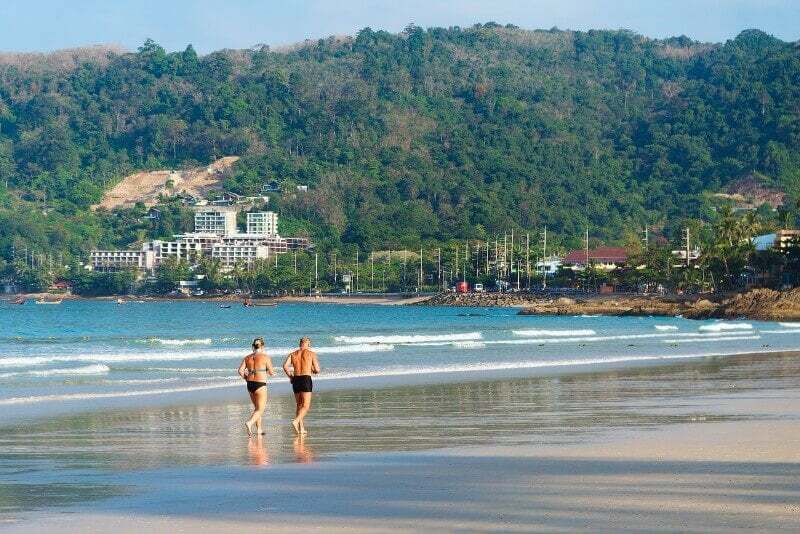 Get pain relief for gout.